Mr. Clarke is a member of the firm’s Workers’ Compensation and Litigation practice groups. He has extensive jury trial experience in personal injury cases, real estate and construction litigation, and complex commercial disputes. In his role as lead defense counsel, Mr. Clarke has successfully defended numerous cases on behalf of corporations, insurance companies, and individuals in both state and federal court. Mr. Clarke served as the firm’s Litigation Practice Group Vice-Chair from 2008-2011. 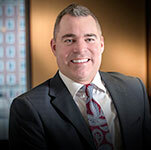 Mr. Clarke also regularly defends employers and insurance companies in the Nebraska Workers’ Compensation Court and serves as subrogation counsel in cases involving third party liability. 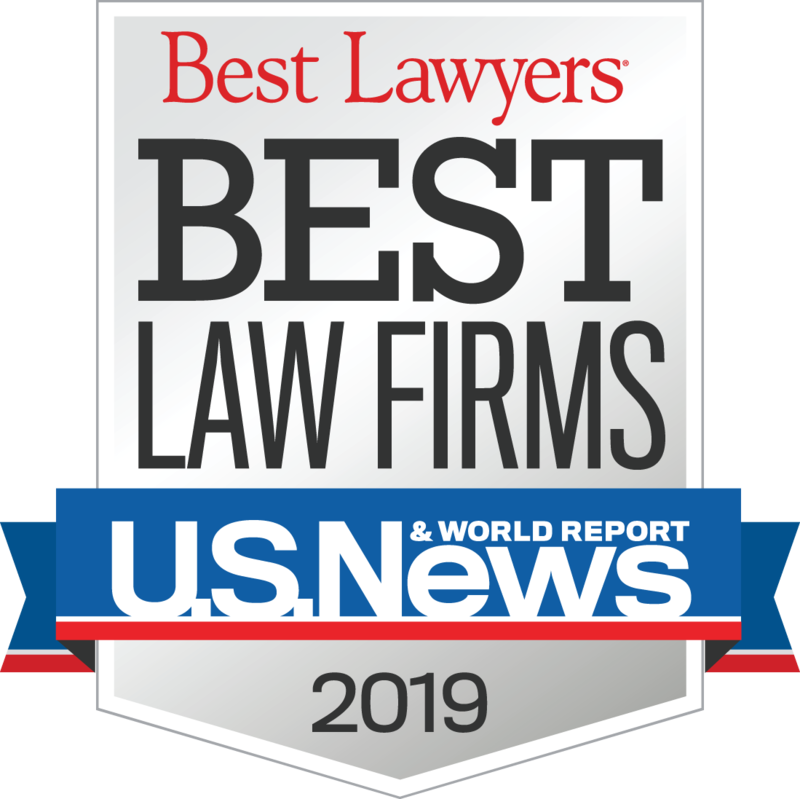 He is a frequently invited speaker on issues related to workers’ compensation and has presented at numerous conferences on a local, state, and national level. In 2011, Mr. Clarke was elected to the Board of Directors of the Nebraska Safety Council, a non-profit organization whose mission is to provide leadership and resources that promote a safe and healthy environment in the workplace and the community at large.